of creating Art or FLOWER ARRANGEMENT design. Hold a Private or Corporate event where you will be taught Flower Arranging, Painting or Create a Dreamscape- A new twist stained glass. The Artist Bar Studio at Western Ave in Lowell, available for private parties. The Artist Bar Available for private painting parties at your location. The Artist Bar Studio available for your private event. The Artist Bar, as seen on Massachusetts TV's Chronicle, is New England's premier traveling "Informal Art Lesson" based in Boston's North Shore and Merrimack Valley .The Artist Bar offers corporate events, private parties at your location. We offer Workshops where you are taught Painting, Flower Arranging, or Creating Dreamscapes- At wist on stained glass. 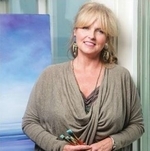 The Artist Bar is owned and operated by professional Artist and Art Educator and Interior Designer Jennifer Clement, a working artist for over 30 years, teaching and selling her paintings in major galleries around New England. The Artist Bar is "The" authentic Art experience. Our mission is to make Art accessible to all while helping people explore their inner artist through the creation of tasteful and sophisticated imagery and design. 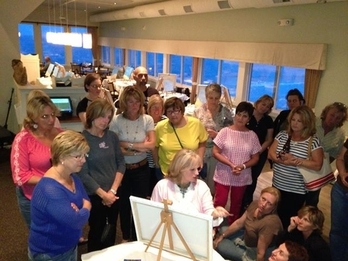 We develop beginners as well as offer the next level of painting for the seasoned artist via our public painting classes, Art lessons Plein Air and in Studio and through our Plein Air Workshops. We not only make art, we make Artist. 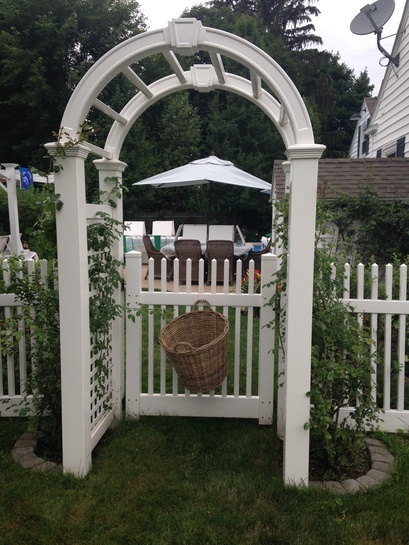 The Artist Bar holds painting and Flower Arranging events in restaurants, country clubs, homes as well as holding team building events for some of the largest companies and institutions around New England, Boston, the North Shore, and Merrimack Valley area. 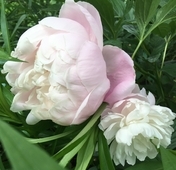 Creating Art or designing through flowers makes the perfect corporate team building event or private party. We guide you in the creation of tasteful, sophisticated, Art and Design while experiencing a relaxing, fun, motivational and exceptional lesson. Join us in creating Art, together we can make the world a more beautiful place! Please visit our toolbar pages on the left side of this page to learn more about all we have to offer. You are led through a class instructing you how to create the most beautiful arrangement with fresh seasonal flowers. Everyone brings home a beautiful fragrant reminder of the special time shared with friends, family or co-workers. Flower Arranging is fun for all! It makes a great time for bridal and baby showers too! Choose your price point $55 and up. We offer private and corporate events. 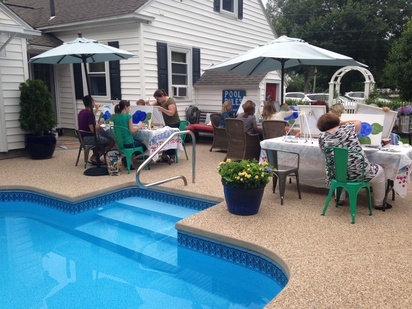 We bring the painting party to your home, office or anywhere you like!! Painting is $45 p.p.and may incur a travel fee. Choose whatever you would like to paint, we will customize a painting just for you. 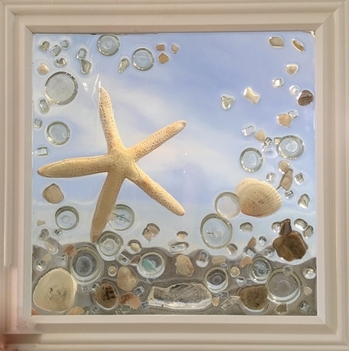 Create your own "Dreamscape", glass, shells, and other fabulous little treasures arranged in your own design and palette. 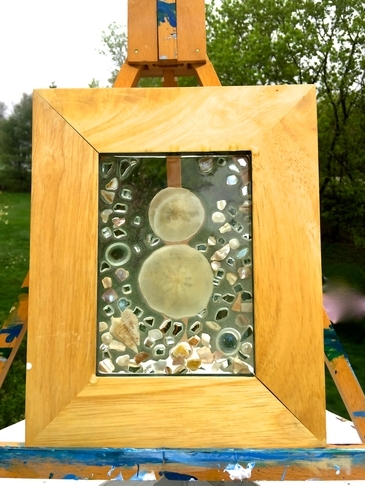 Created within an 8"x10" frame then later encased in a glass like epoxy. 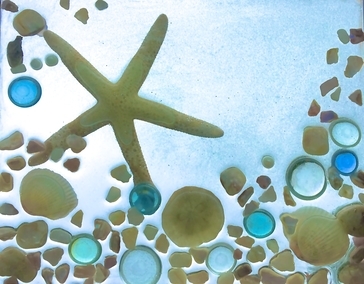 Your own creative twist on stained glass. The cost is $55 pp, materials included. to book your private or corporate event . based in Massachusetts. We are a creative twist of an Art lesson, social event and cocktail Party. The Artist Bar books parties in bars, restaurants, country clubs, companies and homes around New England. We guide you step by step in the creation of a tasteful painting all while you sip wine or cocktails. paint ans sip lowell ma, the finest painting party lowell ma, western ave studios is home to new England's premier paint and sip party in Lowell ma . Paint and sip lowell ma, the finest painting party lowell ma, western ave studios is home to new England's premier paint and sip party in Lowell ma . Western Avenue stusios lowell ma paint and sip merrimack valley paint and sip lowell massachusetts painting party lowell paint party lowell western avenue studios lowell art lessons lowell ma art lessons western ave studios lowell merrimack valley paint and sip merrimack valley painting party. lowell painting party private event . The Artist bar is New England's finest painting party. We offer the finest Private paint party near and in Boston Massachusetts. The Artist Bar is the finest paint party around and in the Merrimack Valley. 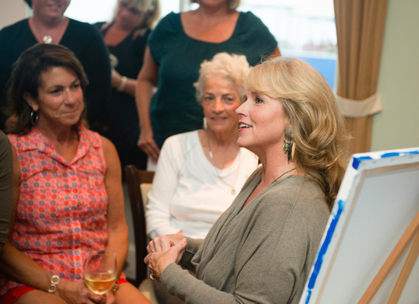 The Artist Bar offers the finest corporate painting event, with a list of references. 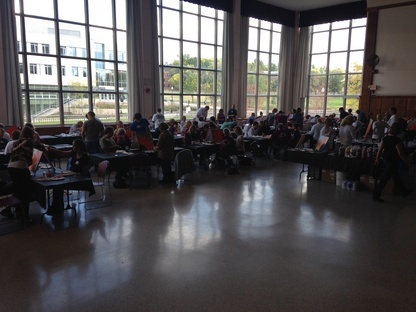 The Artist Bar offers paint parties for team building, and corporate events. The Artist bar paint nite makes the perfect corporate event. The Artist bar is New England's finest painting party. We offer the finest Private paint party near and in Boston Massachusetts. The Artist Bar is the finest paint party around and in the Merrimack Valley. The Artist Bar offers the finest corporate painting event, with a list of references. The Artist Bar offers paint parties for team building, and corporate events. The Artist bar paint nite makes the perfect corporate event. The Artist bar is New England's finest painting party. We offer the finest Private paint party near and in Boston Massachusetts. The Artist Bar is the finest paint party around and in the Merrimack Valley. The Artist Bar offers the finest corporate painting event, with a list of references. The Artist Bar offers paint parties for team building, and corporate events. The Artist bar paint nite makes the perfect corporate event.